I would like to officially thank you and the USGTF for the wonderful week of learning and laughs in Las Vegas. The facilities were amazing and the instruction was very insightful. 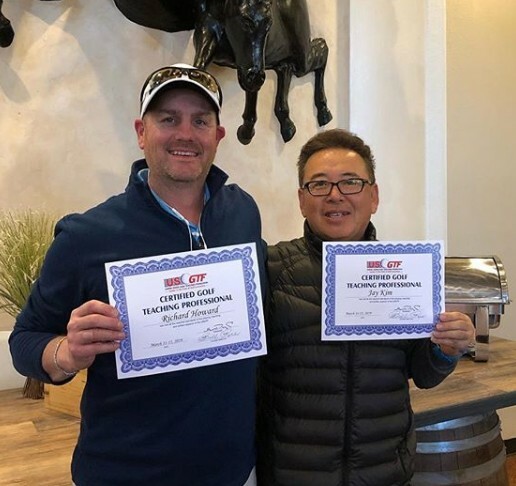 Bill Rice is a top-notch instructor and moreover, a great human being. He clearly knows what he is doing and makes it easy to translate into repeatable action. My lesson calendar is bursting at the seams and I am approaching each student with a new sense of confidence that I didn’t have prior to the class. My intention is to progress through to the Master level and then become a certification instructor. Further, I would love to entertain the idea of using my facility in the future as a host location for certification classes. All in good time, of course, but I thought that I would put that out there to discuss further down the road. 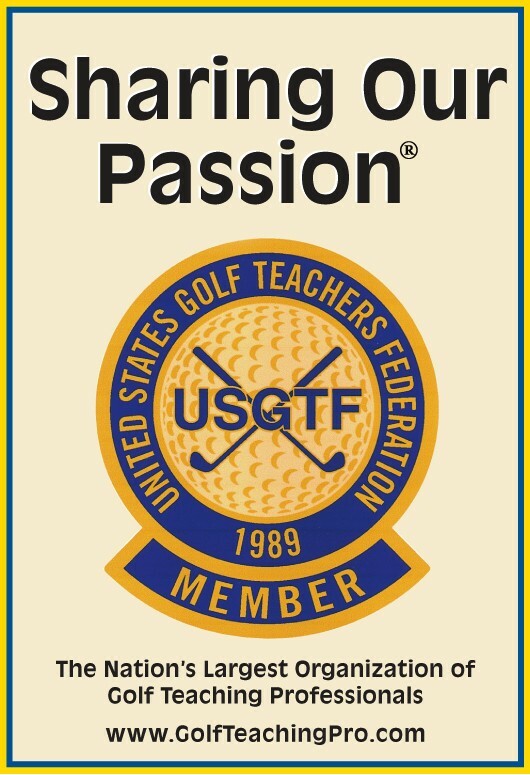 In closing, I will highly recommend the USGTF to those interested in pursuing their dream to teach and grow the game of golf. Thank you again, I look forward to future interactions. Next Reach Over 25,000 Golf Teaching Professionals!